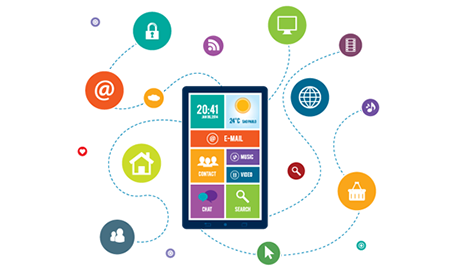 W3care offer complete web and mobile app development services from design to development and content to SEO. Our expert teams are committed from various fields ensure a top-notch position for your online presence as their teamwork with coordination to deliver the best possible outcome through their joint efforts. W3care teams always try to improve services and performance and offer clients satisfactory services. We have a mission into the mind that we will always strive to provide best services to our clients. Addon/Extension & Plugin Development: Addons and Plugins are really important for the websites to function better way. 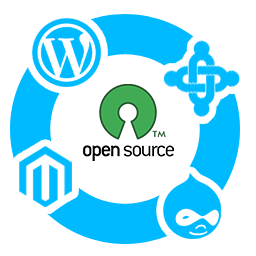 We develop add-on/extension and plugin for all major web development platforms. Content Management System: It has been more two decades that CMS are trending but since last decade mostly website were developed on CMS and many CMS has been released.We provide CMS web development for last 8 years. Mobile App Development: Nowadays mobile device has become inseparable part of people’s lives. Businesses need to get mobile apps to reach out to their customers. We have team of mobile app developers for Android and iOs both. PSD to XHTML/HTML5: Sometime clients have designs in PSD format and want to convert their designs into XHTML/HTML 5. We are expertise in converting the PSD files into XHTML/HTML 5 since last 5 years. QA & Testing Services: Website quality is very important in every aspect. 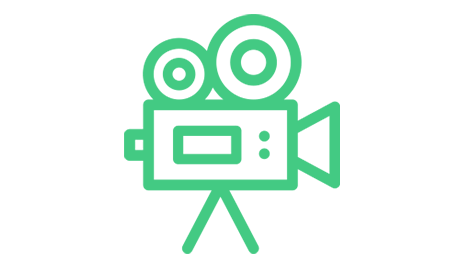 We have quality analyst team which performs the testing for website and mobile application functionalities. Web Development: Website has become very important for the online presence. We have been in web development industry for almost a decade. We develop for every kind of industry. 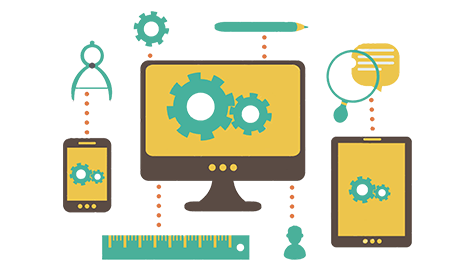 Website Maintenance Services: When a website is deployed, it works fine but as we know that technology never stays still. We provide maintenance services for the websites. Website Redesign: Many clients are not satisfied with their website design from other companies or freelancers, in this case they look for redesign services. We have satisfied clients of web redesigning throughout the world wide countries. 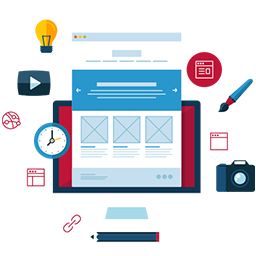 Custom web development is a methodology way to deal with website improvement whereby customization is being actualized as far as structure utilized. Custom web development is very useful to develop extremely extraordinary website in control of your own conditions, functionalities, and for better client experience. There are several custom web development structures like CodeIgnitor, Zend, Yii and many more which can be proven perfect for your needs. 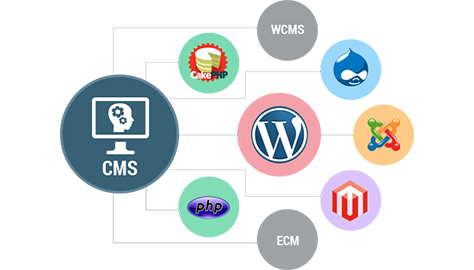 Year by year, Many CMS (Content Management System) has been released with different-different functionalities and specifications. WordPress is the most popular CMS for both blogging and ecommerce. There are also many other CMS available which are popular and compatible for the web development like Magento, ExpressionEngine Etc. We have been working on content management system for almost a decade. Mobile applications have become the necessary part of lives. According to research there are billions of mobile users who spend their most time on mobile applications out of whole day. There are two most important trending operating system phones: Android and iPhone. If you are a business runner then you need to get mobile app to reach your customer. We develop application for both OS iPhone and Android. Ecommerce websites are trending platforms for businesses that sell or buy products and services. Amazon, Alibaba are most popular ecommerce websites around the world. There are thousands of businesses online available, you can also have online existence for your business. We have developed many websites for ecommerce services on many platforms. 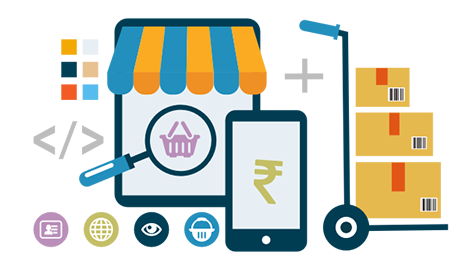 We provide ecommerce development on Magento, WordPress, Opencart, OsCommerce. E Learning was quite new idea before a decade that how things will be managed online but everything got managed very well. E learning websites need special attention because their target visitors/customers are students. To keep hold of students’ attention, study material should be properly managed and easy to access. Video lectures should play properly. 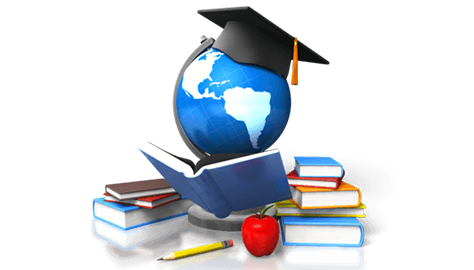 We have developed educational websites for many colleges and institutes. Nowadays life has become so clutter. People do not have time to research about travel spots and do booking for desired locations. They like to explore everything on their finger tips, so travel and tour agencies are also moving to online presence and provide all services through websites. You can provide details about tourism spots and booking service for travelling and hotels from your portal. 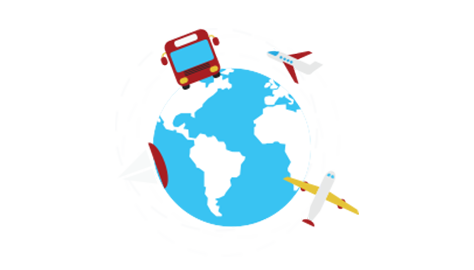 We have developed many websites for travel agencies. In this era of technology, you can find all media and entertainment things online every easily. There are so many websites and mobile applications are available already for media files and entertainment. Through these channels you can explore entertainment things like movies, songs, video clips and images. An entertainment website needs special and cool visibility to attract visitors; and it should also be prompt to response. Social Networking website and mobile applications are most popular nowadays. It is studied in a research that people most of their time on social networking sites and applications. The most important feature of social networking site is that function on real time like whenever a user posts something on wall then it should reflect within seconds and same applies to chat functionality too. 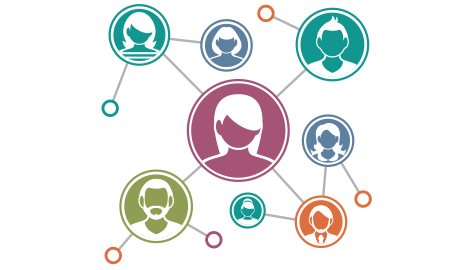 We have developed several social network sites for the clients. W3care Technologies propose PHP web application development which is compatible with your business flexibility, scalability and communication strategies. We develop best web applications for your business requirement while sticking to latest technology. We develop web applications on all major PHP frameworks in such way to increase ROI (Return of Investment) of your business while keeping development cost minimum for your web application. 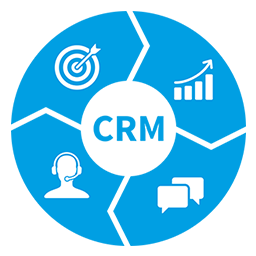 W3care Technologies has a renowned position for providing best CRM solutions to clients of all businesses. CRM is a tool which helps businesses to manage relationship with their customers. We have been providing CRM solutions to our clients for many years. The interface of CRM helps to manage data more efficiently by customer executive, business analysts and sales team from anywhere anytime. We have experienced web and graphic designers’ team who can design as you want them to design creatively. They always design with enthusiasm filled dedication for every size of business. We unwrap the strength of rattling web and graphic design. W3care designer’s team designs all websites responsive which support all kind of devices. 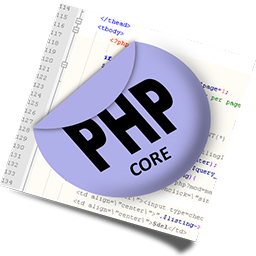 PHP development is the core functionality of our company. Currently so many major web applications are developed in PHP like B2C, B2B, and Ecommerce applications etc. PHP developed websites faster than other sites because pages are processed on server first then send to browser. PHP is most widely used scripting language which allows developers to create a tempting website. Today Mobile devices have largest number customers comparatively to other platforms. It’s a great way to bring crowd of customers to your business. We have developed dozens of mobile applications on different platforms and for different operating systems. 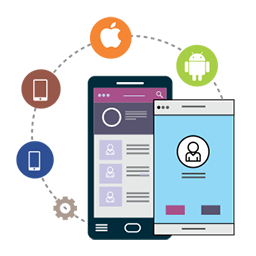 W3care Technologies has a experienced team of app developers for both iOs and Android.